It's a winner (in that light). I need to see it in natural sunlight, and I may be paying a visit to Mike Furman soon. Love the color, I hope it carries over to the C8/ME. Would also like to see it in the light. But it looks good. 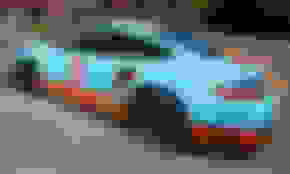 Actually, I'm thinking if the new "Rhythm and Blue" color is as light as some have guessed, you could marry it with Sebring Orange and have this. There is no more iconic color combo. Last edited by Foosh; 11-12-2017 at 04:14 PM. What color interior would you combine with Orange???? It would depend. If you're a silver wheels person, I'd go Kalahari. If I order a SO convertible, it will be black interior, black wheels, black top. That would work too. Wife likes the blue and I like the orange. I love this color. Dear GM, PLEASE keep it around for the C8!!! Grey, unless you just love Halloween, then black. Kalahari!! Just because that's how I ordered mine ...Sebring Orange, Kalahari, silver wheels ...TPW 1.1.2018 praying that it'll move to a December TPW, can't wait!! 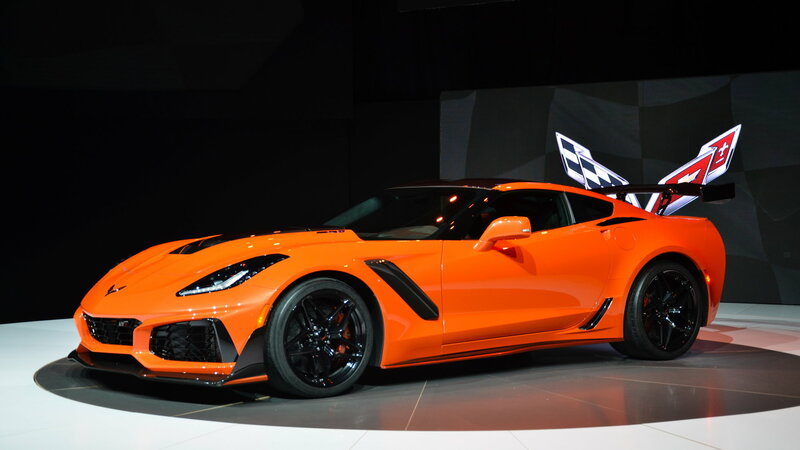 I read that there is a special Orange package that includes black interior with orange stitching and orange calipers. The paint finish sure looked good on one of the youtube videos that I saw. I assume that these panels have been painted with the new system and not corrected??? Black would work, but if me, I would go with Kalahari! 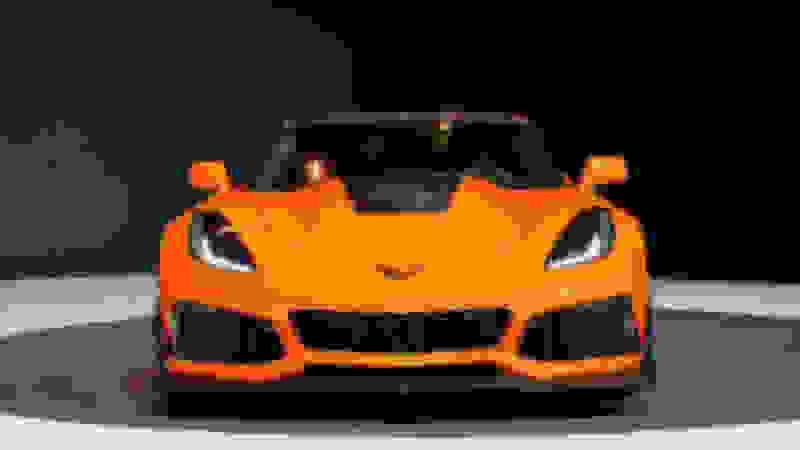 Looks like the ZR1 in the above photos has orange calibers. Last edited by Kevin A Jones; 11-12-2017 at 07:17 PM. This is orange is beautiful! 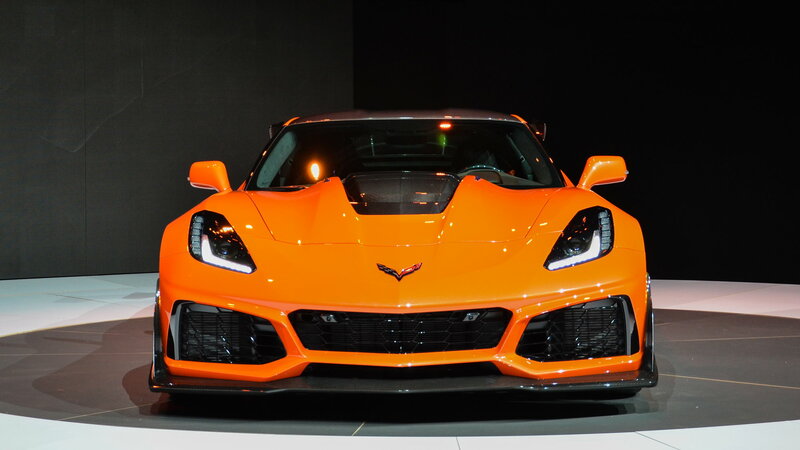 Great job GM and Corvette Team, keep the vibrant colors coming! 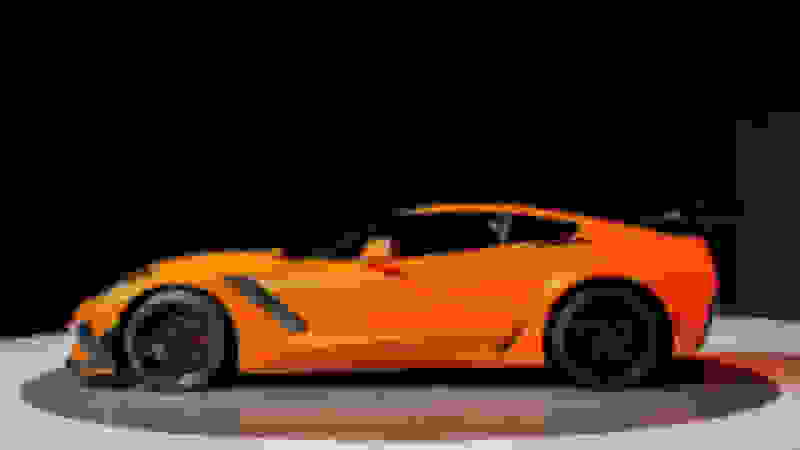 This orange along with the body styling is going after Ferraris and Lambo’s. Love it.